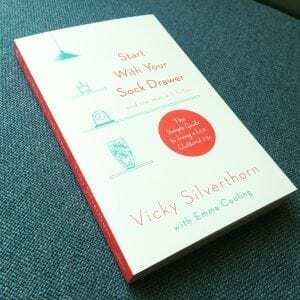 Published Today: Start With Your Sock Drawer! Cupboards packed with unused gadgets. Boxes full of obsolete chargers. Unpaid bills hidden among piles of junk mail. Wardrobes bursting with unworn clothes. Heaps of neglected children’s toys. A dresser jammed full of mismatched socks. . . Many of us feel increasingly overwhelmed by the sheer amount of stuff packed into our homes. And we’re starting to realise that being organised at home doesn’t just mean always knowing where you left the remote; it means being able to face the world with a clear mind and increased energy. 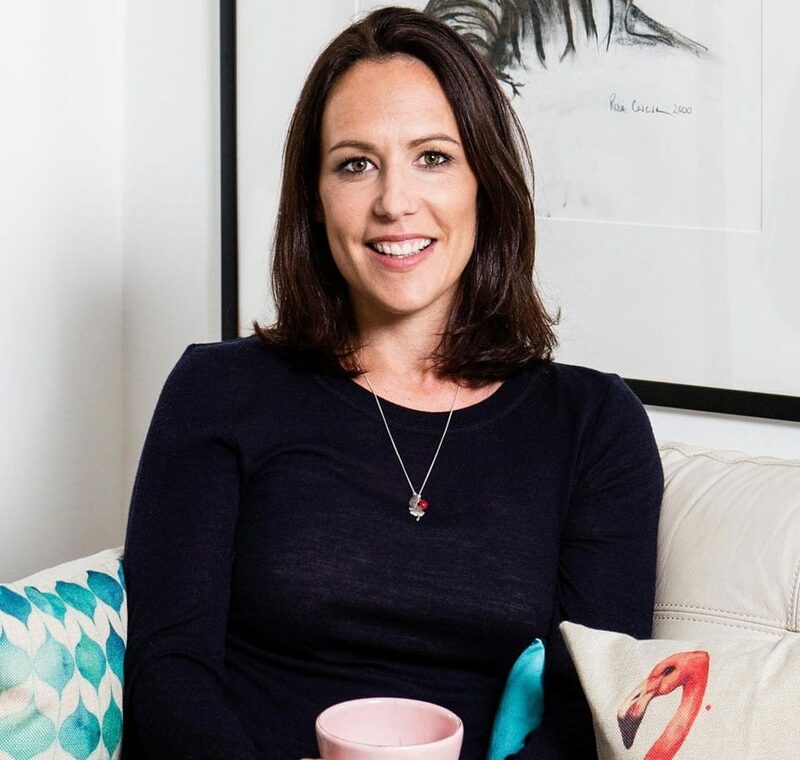 Using tried-and-tested methods, I’ll guide you through practical, bite-sized tasks that will help you achieve a friendly level of organisation throughout your home and a new clarity of mind. In Start With Your Sock Drawer, I hope to help you fight back against the clutter and learn to love your home once more. Start With Your Sock Drawer is published today. Click here to get your copy.